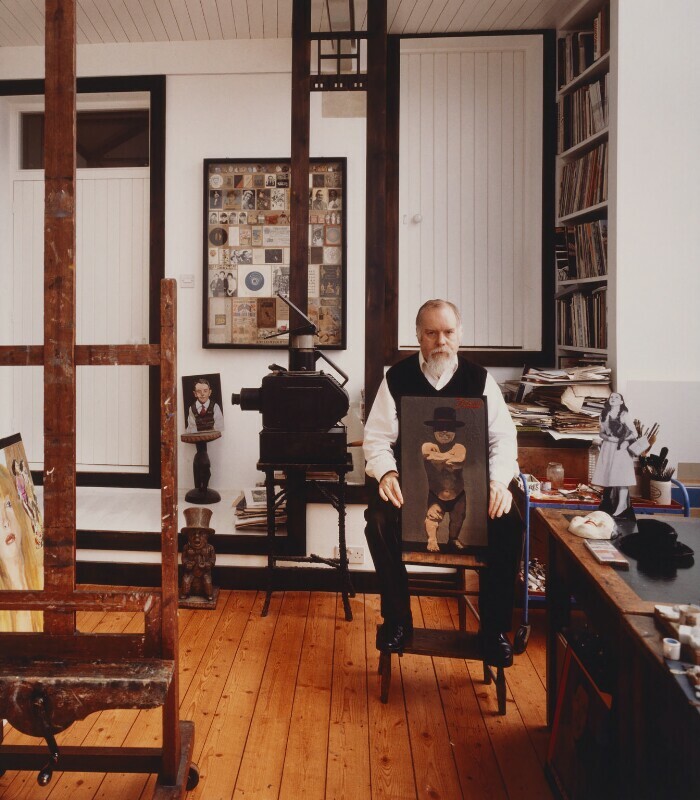 Sir Peter Thomas Blake (1932-), Painter. Sitter in 15 portraits, Artist of 1 portrait. Derry Moore, 12th Earl of Drogheda (1937-), Photographer. Artist of 45 portraits, Sitter in 1 portrait. A Pan Am jumbo jet is brought down by a bomb over Lockerbie in Scotland, killing 259 passengers and 11 people on the ground. The Dumfries and Galloway Constabulary launched Britain's largest criminal investigation before convicting a Libyan intelligence officer of planting the bomb. Professor Stephen Hawking publishes his popular book on cosmology, A Brief History Of Time. Damien Hirst and his fellow Goldsmiths students organise the exhibition Freeze in a disused block in the Docklands. The exhibition launched the careers of many of the young British artists (YBAs) associated with Brit Art including Gary Hume, Michael Landy, Sarah Lucas, Angus Fairhurst, and Anya Gallaccio. Iraq drops poison gas on the Iraqi Kurdish city of Halabja, killing thousands of civilians. The city was held at the time by Iranian forces and Iraqi Kurdish rebels, although there was initially some debate over which side was responsible for the atrocity. It was the largest-scale chemical attack on civilians in modern times.